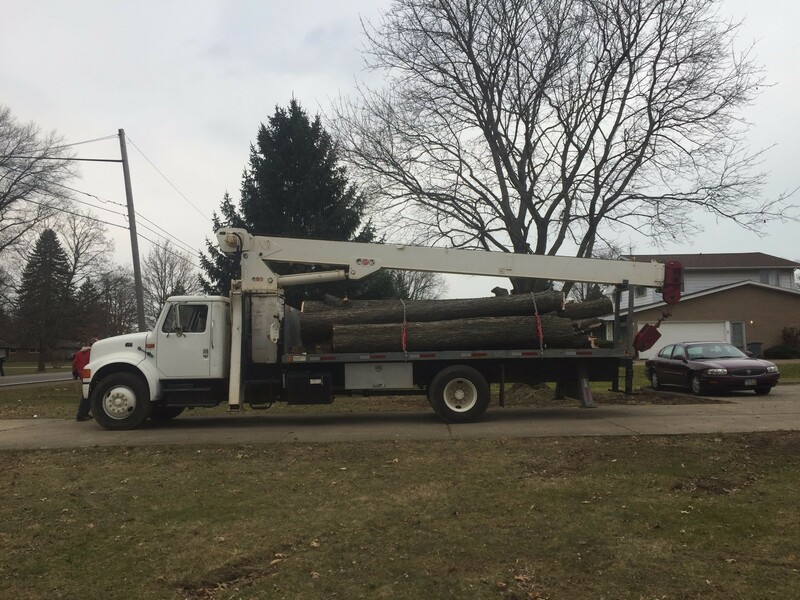 Established in 2002, Smith's Tree Service serves all of Lorain County. We do professional work at a competitive price. We are a fully insured company, we also carry state required Workers Compensation. We offer free estimates and a variety of tree related services. Give us a call today!! We would love to hear from you!